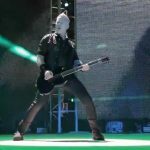 James Hetfield, besides his musical talents, is also an avid skateboarder. 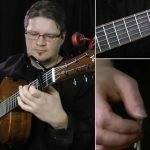 Unfortunately, his hobby has done his music career more harm than good, having broken his arm multiple times; needless to say, it’s hard to play guitar with a broken arm. As a result, his management company was forced to add a clause to his contract stating he cannot ride a skateboard during a tour. 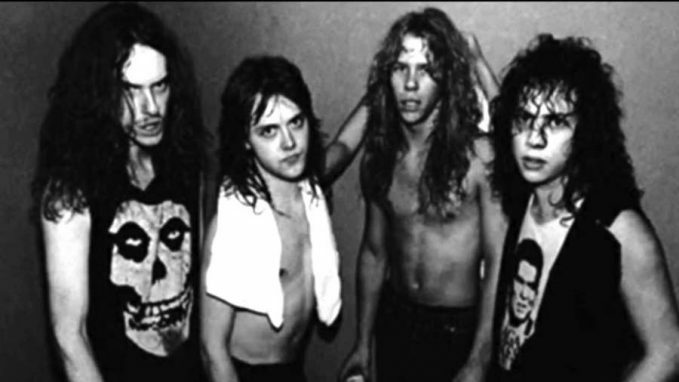 30 Years Ago: Metallica’s Old Bassist Cliff Burton Dies In Tragic Bus AccidentAMAZING! 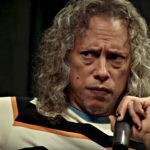 Rare Video Of One Of Kirk Hammett’s First Solo’s With Metallica!